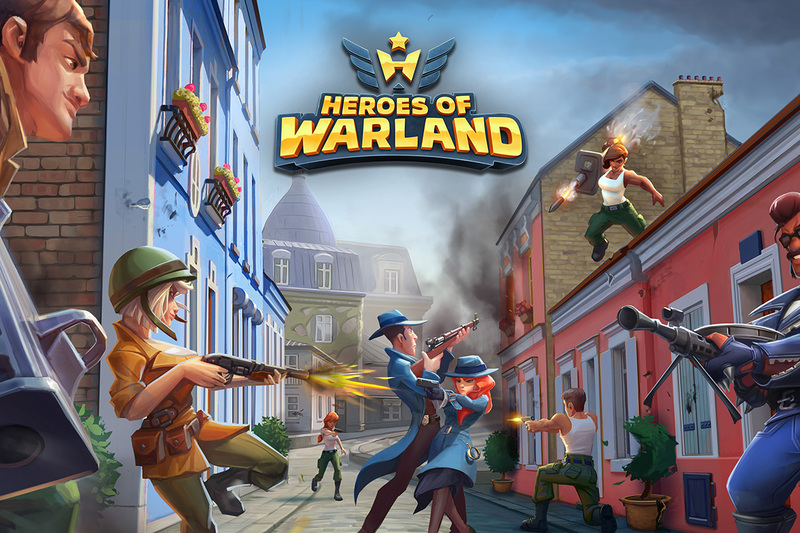 “We are proud to release Heroes of Warland now available in Huawei AppGallery. 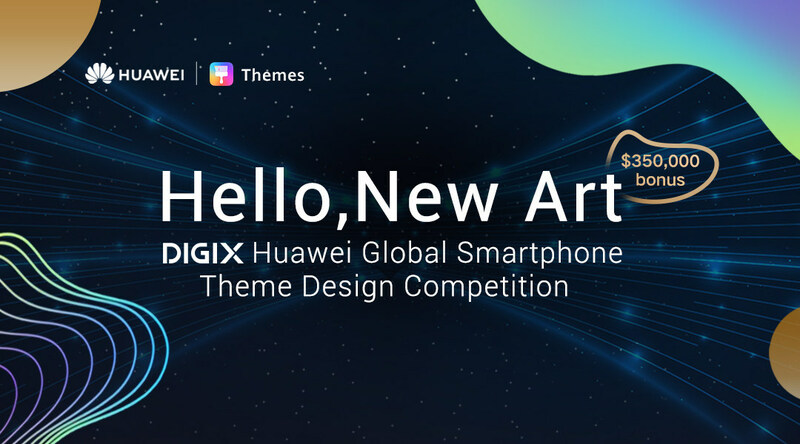 This launch and the event in Rome are the first steps in our co-operation with Huawei. 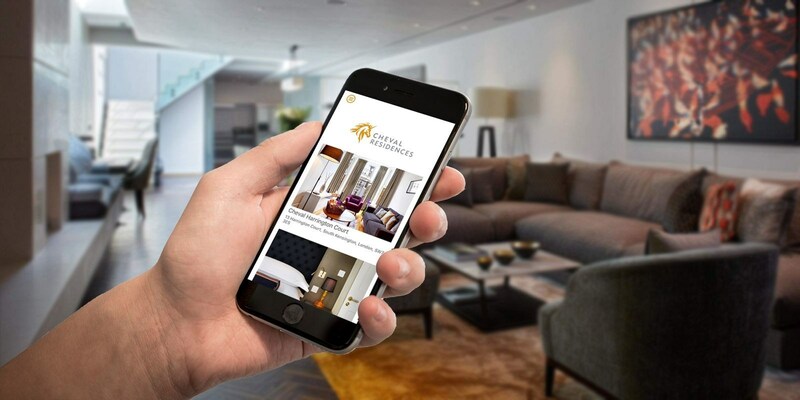 As an extra bonus for the Huawei consumers we are giving away a free in-game gift valued at 12 EUROs” says Jussi Tähtinen, CEO & Co-Founder, Nitro Games Oyj.